Made in the city of Beaune in the heart of Burgundy. This is LA VRAI MOUTARDE DE DIJON. Excellent full flavor taste. Great for cooking and sauces. 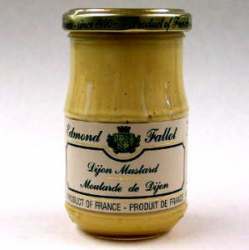 ***2010 Gold Medal Dijon at the World-Wide Mustard Competition. 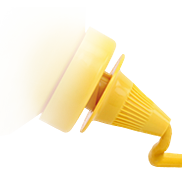 Ingredients: Water, Mustard Seed, Vinegar, Salt, Antioxidant: Potassium Metabisulphite, Citric Acid, Spice.